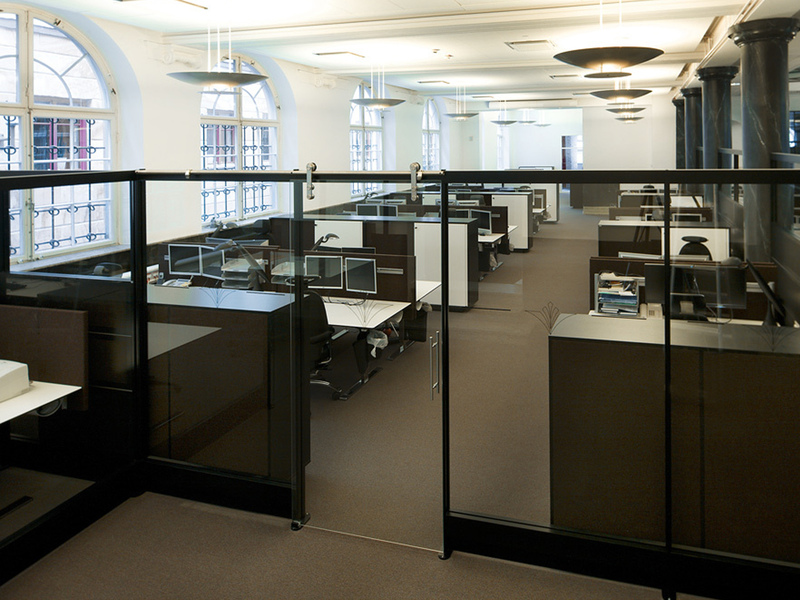 Kommuninvest’s head office in Örebro was furnished with Intro. 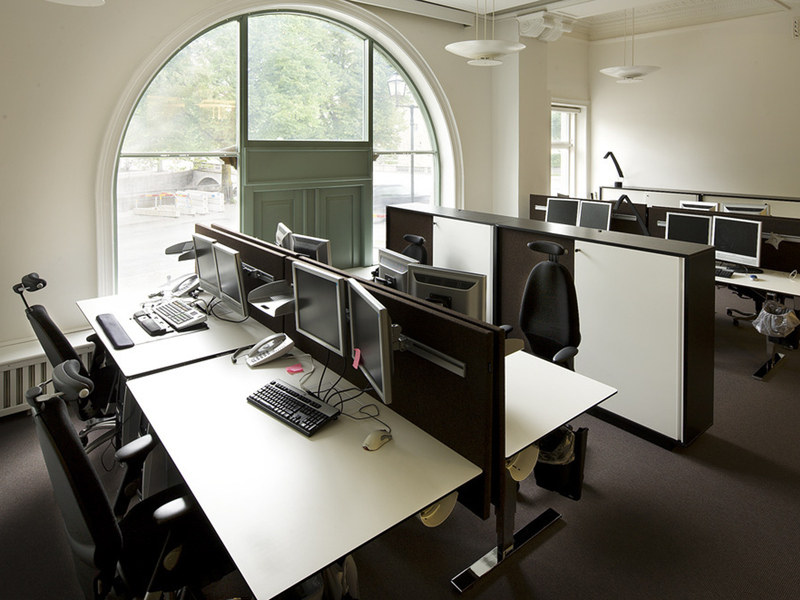 A total of 62 workplaces with desks, table screens, storage and chairs. 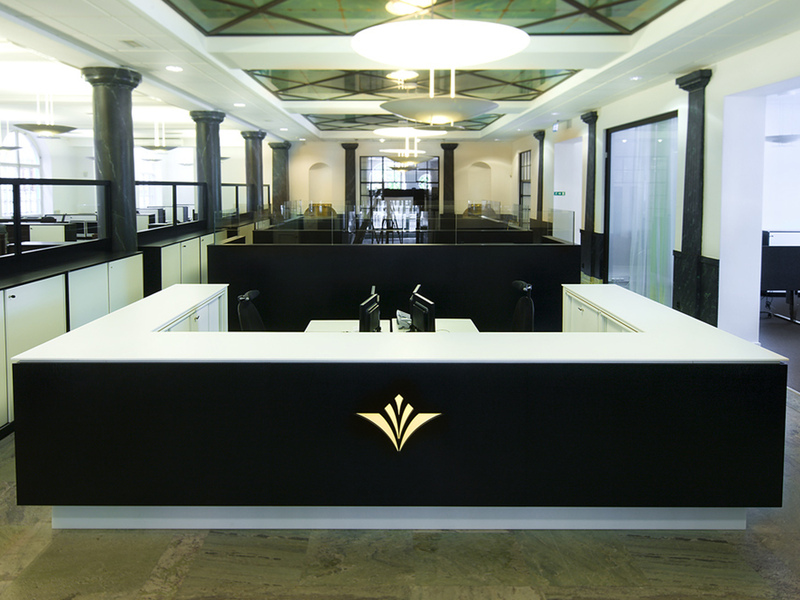 Some of the furniture was specially customised. Kommuninvest is owned by Swedish municipalities and county councils and is intended to stimulate their financial activities by means of stable, cost-effective financing, financial consultancy, knowledge development and collaboration. 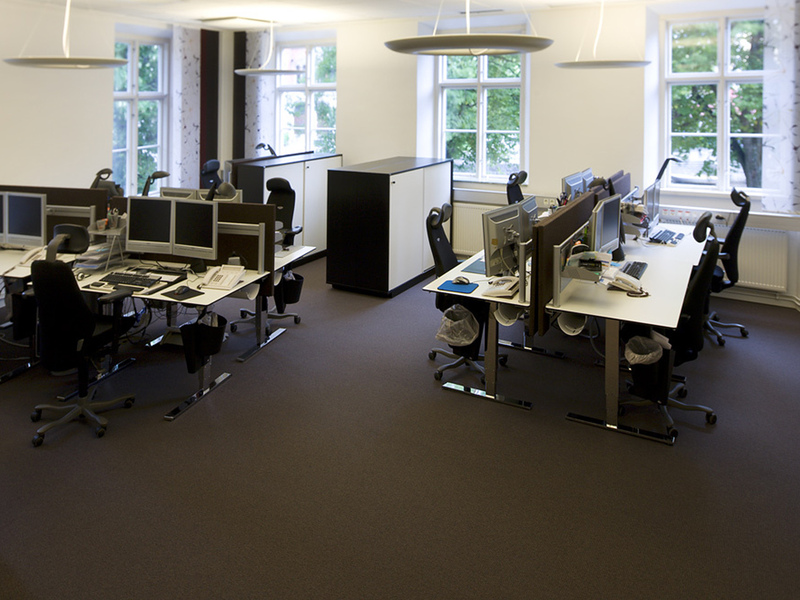 Desks with electric stand 394 in chromium and ECP desk edges. Table screen 548. 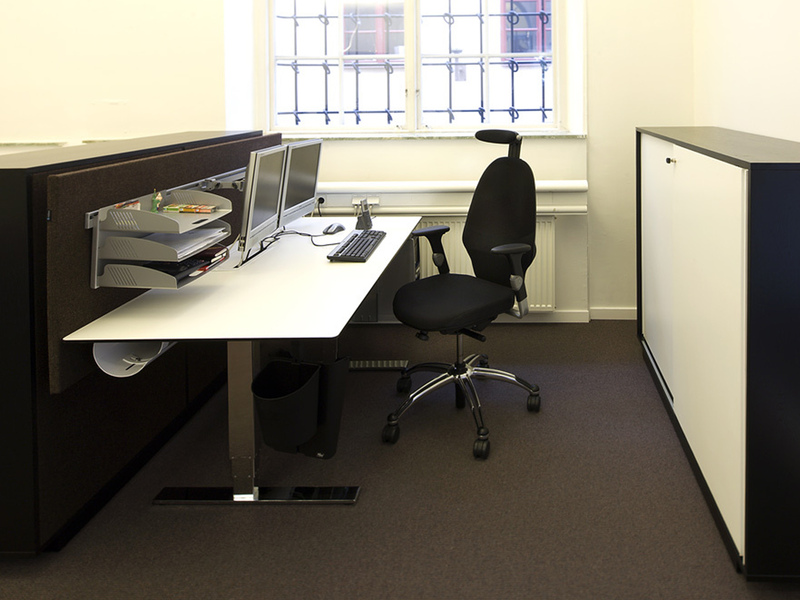 Reflect storage in a customised version, black stained oak on the frames and white high-pressure laminate on the doors.